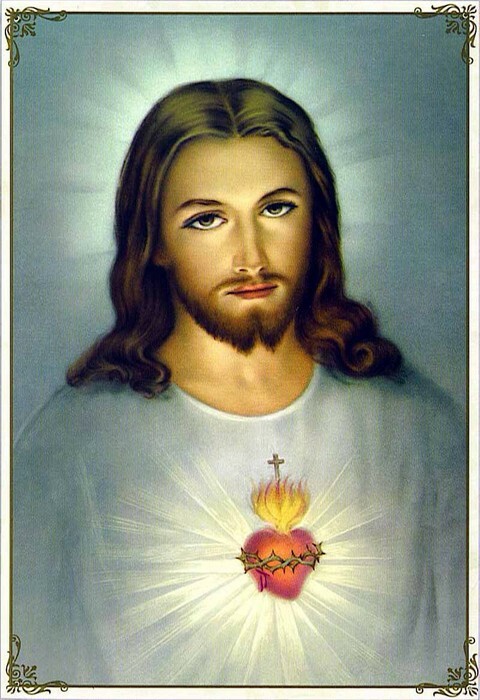 Christianity, like all the other religions, is a very interesting religion. It is monotheistic, which means that they believe in one God. The name of the Christian's God is God or The Lord. The Christians read the Bible as their holy book and the major holidays are Christmas and Easter. Christians go to church Sunday morning or evening. 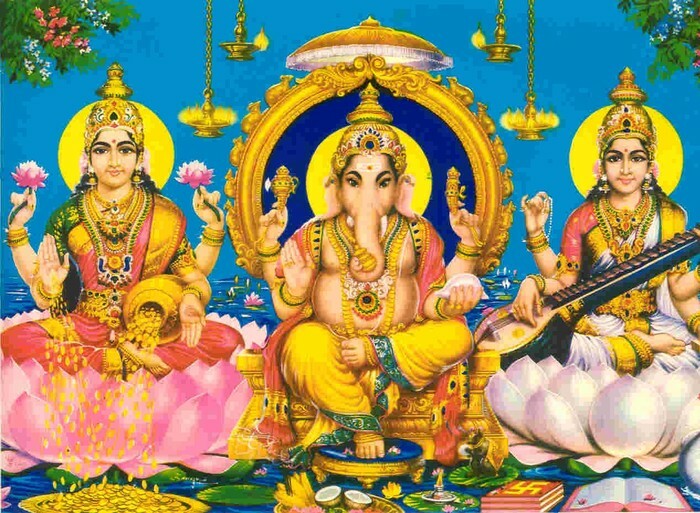 Hinduism is polytheistic, but it is a different polytheistic. They believe in multiple gods that represent one Supreme Being. Some of the hindu deities include Ganesha, Shiva, and Krishna. Their holy books include the Vedas, the Ramayana, the Mahabharata, and the Puranas. They celebrate Diwali, Holi, and Navaratri. Hindus have a special room in their house to worship their Gods and they worship in their Mandir or temple. Judaism is a monotheistic religion, with the Torah as their holy book. They call their God Hashem, and they celebrate Yom Kippur and Hanukkah as their holidays and many more. 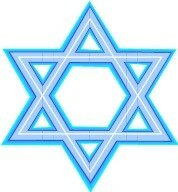 The Jews pray in the morning, afternoon, and evening in the Synagogue and they can only eat Kosher meat. Buddhists believe that Buddha, a man, created the religion and that there is a higher energy spirit, so they are essentially neither monotheistic or polytheistic. Their holy book is the Tripitaka, and they have many holidays such as the Buddhist New Year, "Buddha Day", and "Sangha Day". 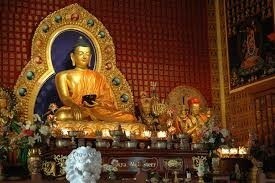 They also have many rituals such as daily meditation, practicing dharma in the work day, and offering their food. Islam is a monotheistic religion that believe in the power of their God, Allah. The Quran is their holy book, and their 5 practices they do are profession of faith, ritual prayer, charity, fasting, and a pilgrimage to Mecca. They also gather at Mosques to pray and study the scripture. 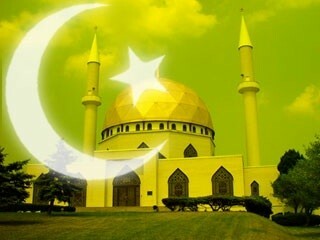 Their holidays are the Islamic New Year, Mawlid al-Nabi, Eid al-Fitr, and others.